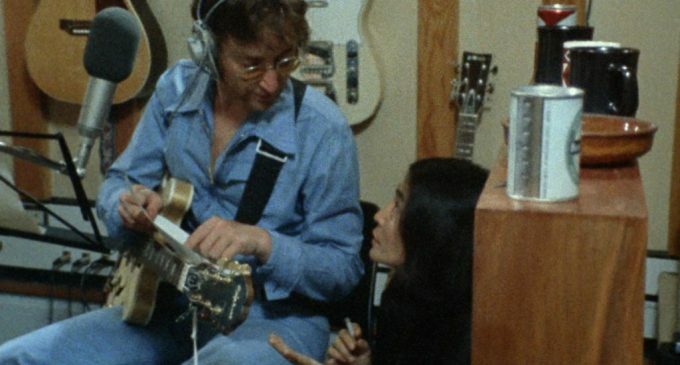 US director Michael Epstein’s latest documentary called John and Yoko: Above Us Only Sky was chosen to open the 2019 Fipadoc festival in Biarritz, in the south-west of France Tuesday evening. Lennon and Yoko’s song Imagine from which the film title is drawn is one of the most popular in pop music history. Even if you don’t remember 1971 when the album and title song Imagine by John Lennon and the Plastic Ono Band released, even if you don’t know what a hippie looks like, you should find this documentary revealing and moving. Epstein’s film is classical in form with real-life archival footage alternating with witness accounts, friends and colleagues and John’s son Julian. It’s about the song’s words, but also about two people who marked that period with their pro-peace activity. “Yoko was tremendous,” says producer Peter Worsley. She wanted to be involved at the very beginning. She helped to choose the director. She had worked with Michael Epstein previously on Lennon NYC. 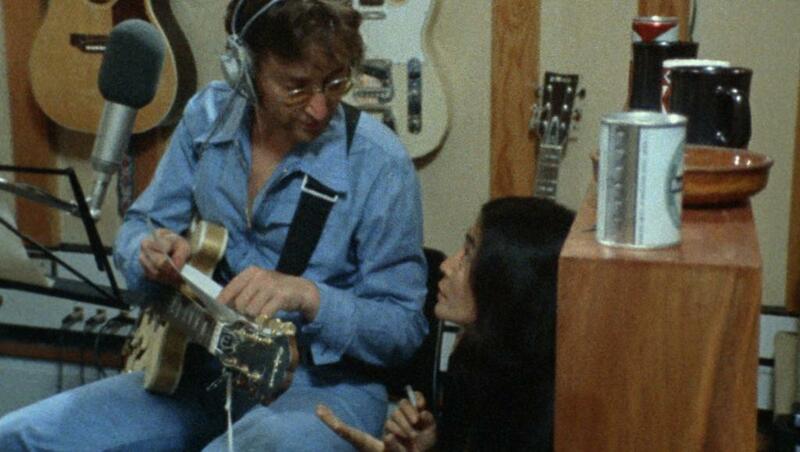 Co-produced by Britain’s Channel 4, John and Yoko: Above Us Only Sky has already been broadcast in the UK, however Fipadoc is where it’s getting its Continental European première, and A&E in the US is due to programme the film in the spring this year.